Looking for the best gift of the century for that special mystical someone? Well, you asked and we did it. 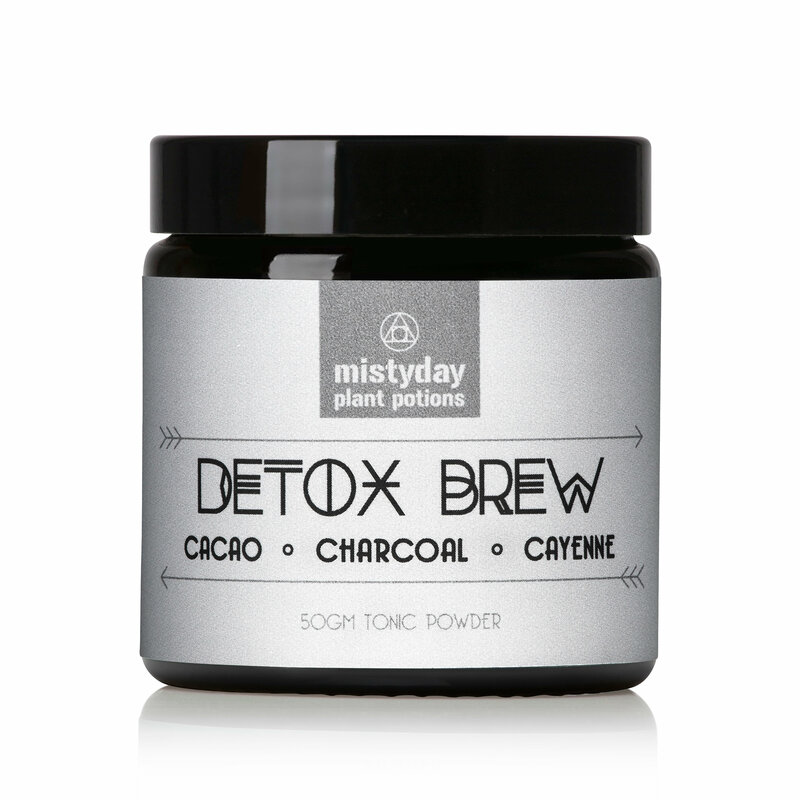 A full range of half size Misty Day Plant Potion Brews in our beautiful gift box. When you buy 4 brews you get one for free. Bring the Power of the Plant World into Your World.